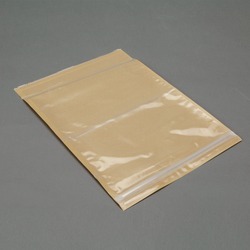 3M™ Non-Printed Zipper Closure Packing List Envelope NPZ-XL is a side load, clear polyethylene, non-printed zippered envelope with a strong rubber resin adhesive. Custom printing available on all standard size 3M™ Packing List Envelopes. 3M™ Non-Printed Zipper Closure Packing List Envelope NPZ-XL offers an easy to remove liner, exposing a high tack adhesive that holds packing slips, invoices, cards and other shipping documents securely to packages. Envelope easily loads documents from back. Requires no dispenser for attachment and protects papers during transit. 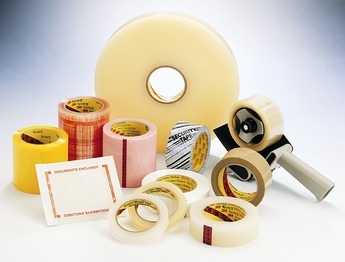 Other applications include, securing small parts inside packaging boxes.